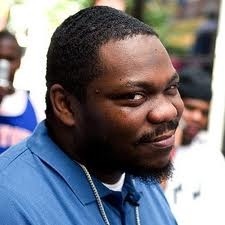 Philadelphia rapper and self-proclaimed broad street bully, Beanie Sigel was sentenced to two years in prison at the U.S. District Court in Philadelphia today, for failing to pay more than $728,000 in taxes dating back to 1999. Damn. Hold ya head Beans!